Most of us are familiar with "The Road Not Taken" by Robert Frost, but have we truly experienced the meaning? In a world full of choices, which path will you choose? We'd like to think the "path less traveled." 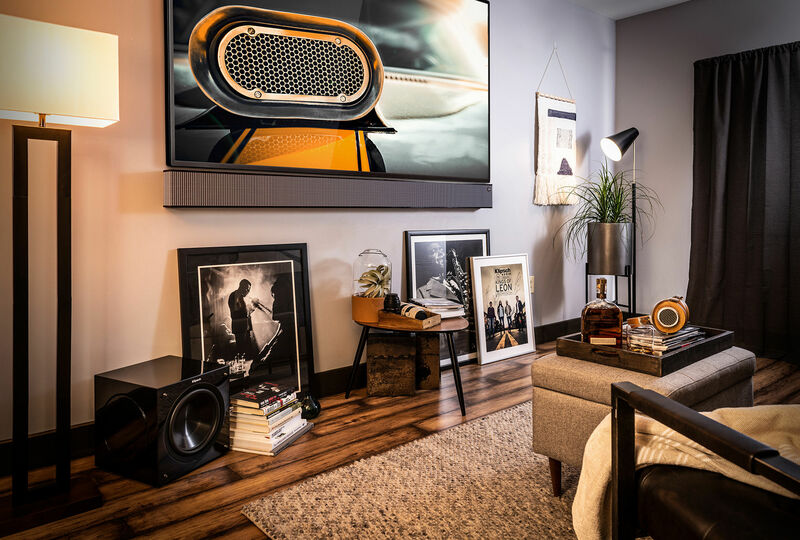 Klipsch Heritage Inspired product blend the acoustics and the classic, nostalgic design legacy of Paul W. Klipsch with the latest technologies available today. Supports popular control systems - Control4, Crestron, RTI, etc.